Diana with Vincent Price. 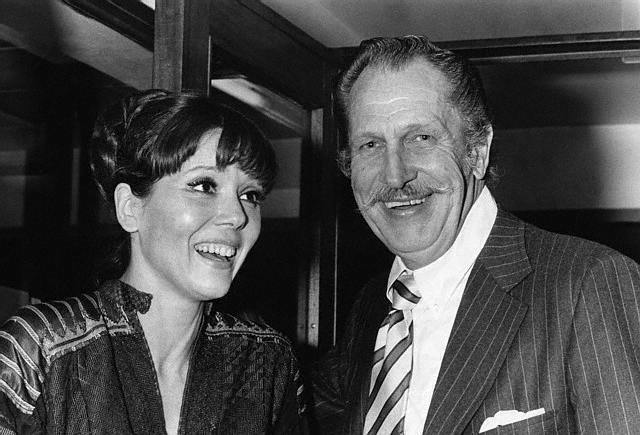 a Foto of Diana Rigg with Vincent Price. Wallpaper and background images in the Diana Rigg club tagged: diana rigg actress dame diana rigg vincent price actor photo.